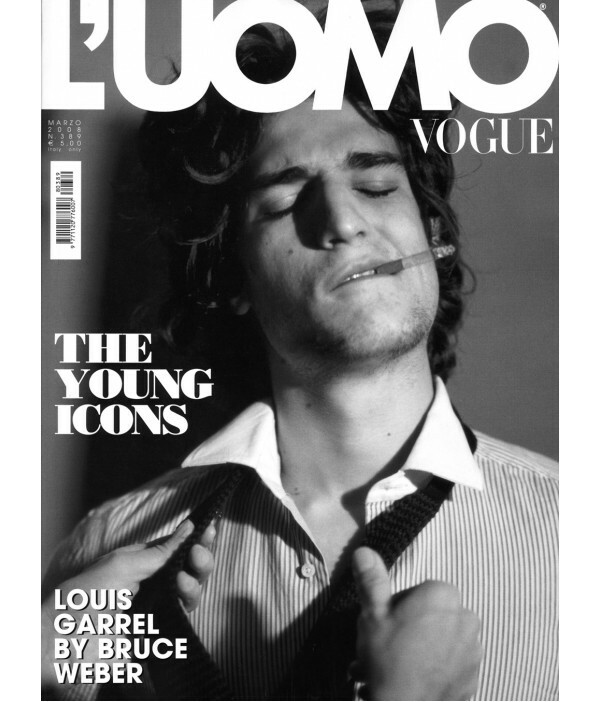 L'uomo Vogue - Philippine distributor of magazines, books, journals, etc. L'Uomo Vogue is Italy's answer to Vogue and it is bellisimo. The very cutting edge of men's style and high fashion, this mag is on the ball and up to date to the max. The photographers who grace these pages are of the finest quality that we expect from Vogue and L'Uomo oozes style and good taste and aims for high standards and informs as well as it seduces. This impressive, handsomely put together mag is valuable edition to any Vogue customer, and it is our absolute delight to be able to pluck it fresh from the Italian printing press and to ship it over to our shelves for you.